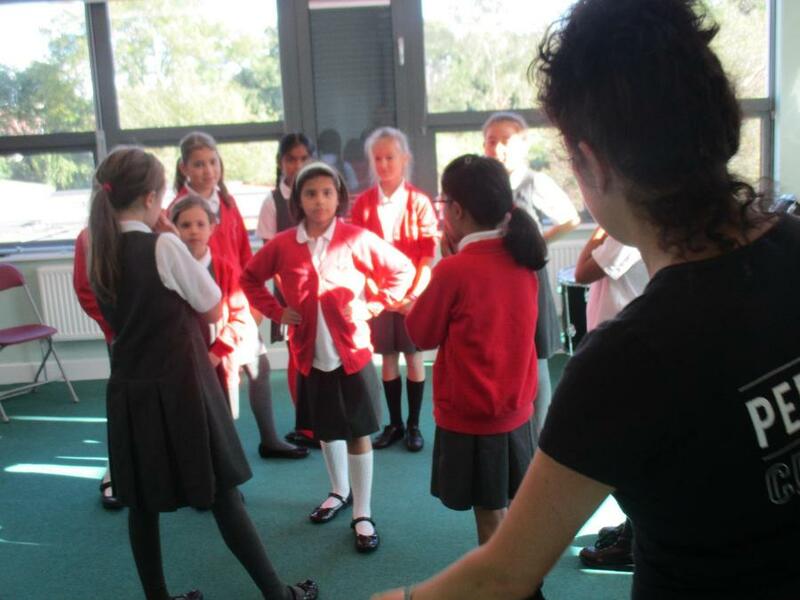 On Thursday 6th October 2016 Year 5 took part in a Black History drama workshop, as part of their Humanities topic. They experienced lots of different activities, including role-playing how the different people involved felt when Rosa Parks was told to give up her seat on the bus in 1955 and creating freeze-frames of some key events in Black History. The children enjoyed this very informative session.